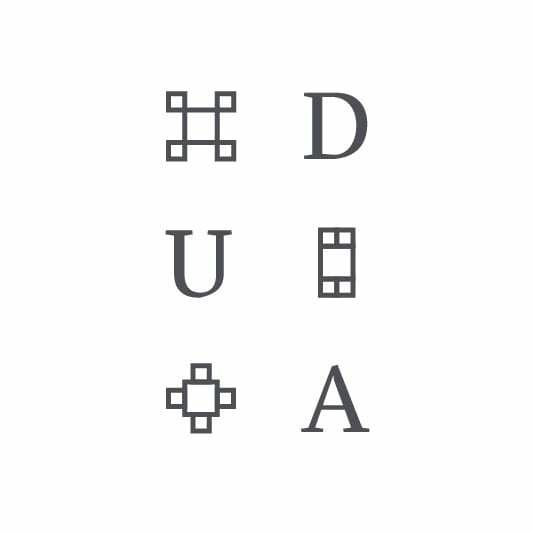 DUA – Design Urbanism Architecture is located in Dublin, Ireland. Founded by Darragh Breathnach in 2015. We believe in high quality holistic design where materiality, detail design and the needs of the client are intimately connected. We have worked on a broad range of projects covering a variety of scales and functions. This includes Product Design, Furniture Design, Exhibition Design, Residential, Commercial, Cultural Buildings, and Masterplanning. We feel architecture should be contextual, experiential and material focused involving as many of the senses as possible and not merely visual or restrained by pre conceived conventions. We can provide a full scope of services from inception right through to completion. If you have a project you would like to discuss, please get in touch.